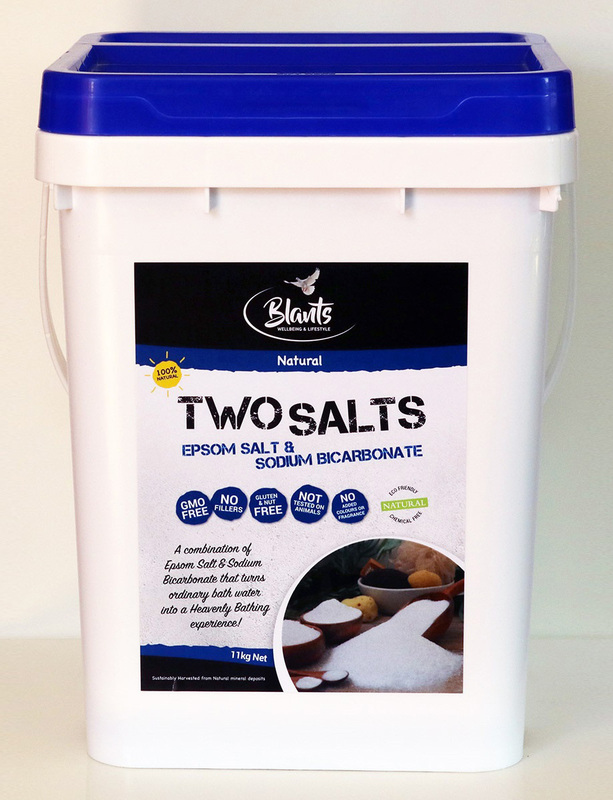 Two Salts is unique to Blants. 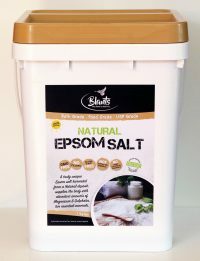 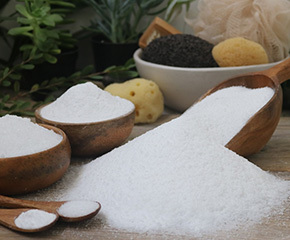 It combines our Natural Epsom Salt and our Organic Natural Sodium Bicarbonate into one quality product, which you may recognise as the base ingredients for bath bombs. 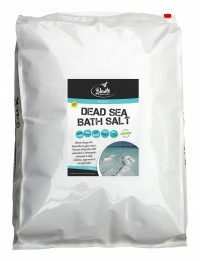 A bath or foot spa with Two Salts will relieve tired muscles, and help you unwind, relax and detox. 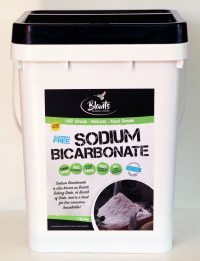 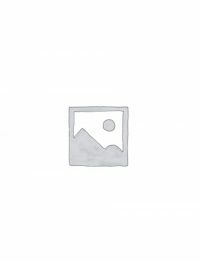 Our 11kg bucket is a popular choice with its easy to open and reseal flip/lock lid, and offers great value.